Have you been on the fence about real estate investing? We know it can be scary, especially if you are a first timer. Real Property Management has been managing investments and rental properties for over 25 years. We have the connections and resources to walk you through the entire process of choosing, purchasing, and managing your investment property. …which makes for great cashflow potential! Don’t take our word for it. 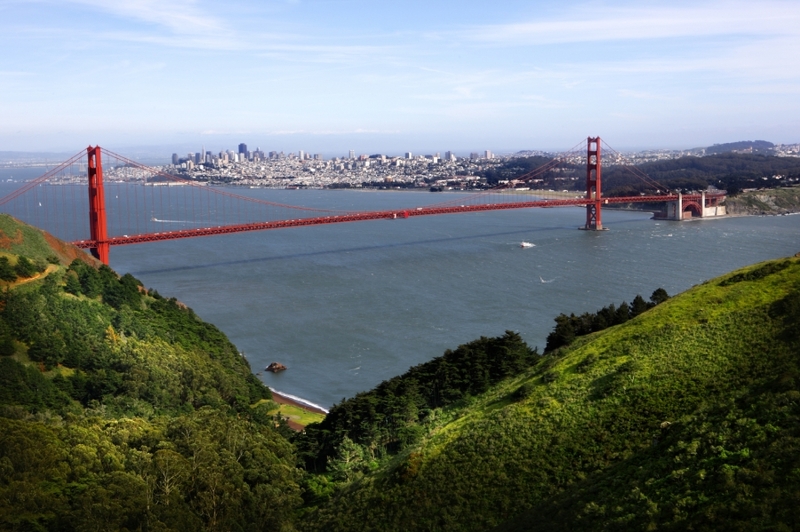 Check out these insightful articles about real estate in Northern California. If you are ready to get off the fence and make your next step towards financial freedom, give us a call. We would be happy to discuss the best avenues for your real estate investing.